Did your iPhone go for a swim? Did it take a tragic fall? Regardless of the accident, Kansas iPhone owners can trust Cellairis for fast repairs. 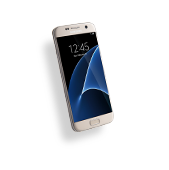 We lead the industry in mobile device and computer repair, specializing in hassle-free service with a top quality guarantee. 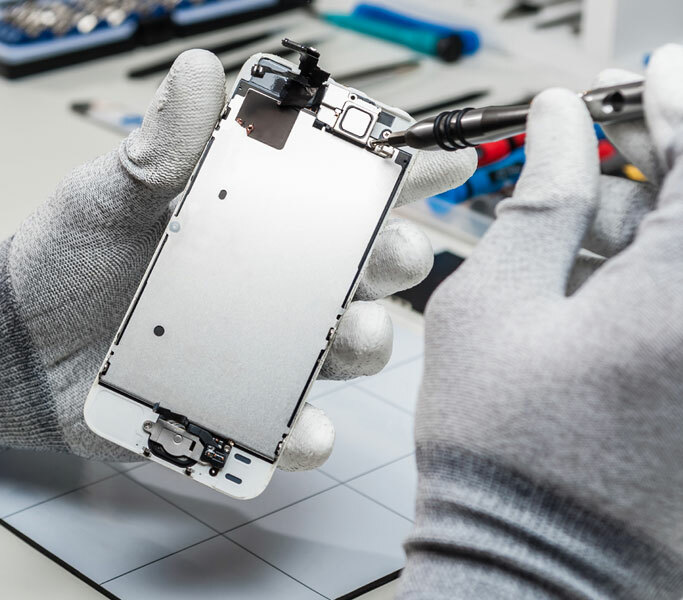 Whether you are facing a cracked screen, water damage, battery replacement or other problem, our iPhone repair techs can restore your device to new. In most cases, our repair services are complete within minutes. Finding us inside your local Kansas mall or Walmart store means you can shop while we fix your iPhone! Our fast turnaround never sacrifices quality. 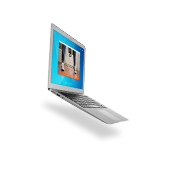 We guarantee all of our repair services and replacement parts with an industry-best warranty. 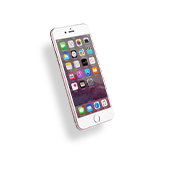 Our experienced and certified technicians help customers feel good about their choice to let Cellairis reverse their iPhone damage in Kansas. Let today be the last time you look at your cracked or shattered iPhone screen. 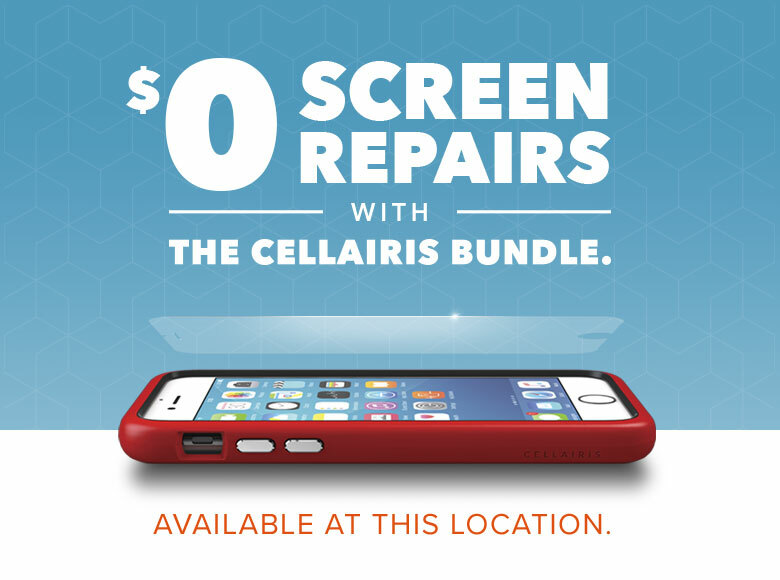 Bring your blemished smartphone to Cellairis and take advantage of our reputable screen repair services. We know your iPhone screen replacement can’t ruin your schedule or your savings. 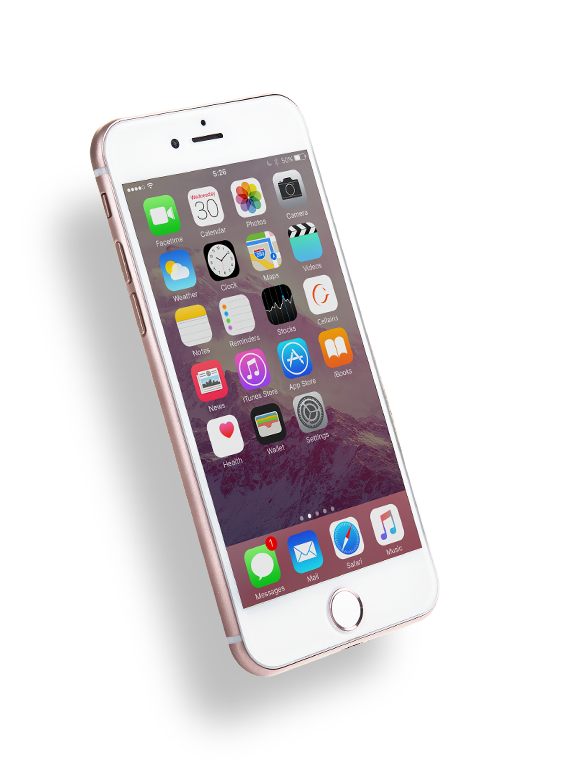 That’s why you will find a quick turnaround and affordable prices on iPhone screen repair in Kansas. While you wait for your screen to be fixed, feel free to shop our inventory of cellular accessories and fashionable cases. At Cellairis, you can even design your own custom case. 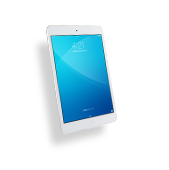 If you have an old iPhone or iPad at home, ask us about our buyback program. We pay cash for used devices! 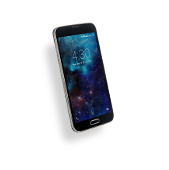 Contact a Cellairis near you to learn how our experts can save your day by breathing new life into your iPhone right away. Keeping our Kansas iPhone customers happy is what we do best!